How does Abilify MyCite (Aripiprazole Tablets with Sensor) work? Abilify MyCite is embedded at the point of manufacture with an Ingestible Event Marker (IEM). It is a tiny sensor about the same size as a grain of sand. The IEM sensor is started when it comes into interaction with the stomach fluid. It communicates the time and date of the ingestion of the tablet to the MyCite Patch. It is a wearable sensor applied to the left-hand side and above the lower edge of the rib. The patch will stay in place for about 7 days. The information collected in the patch is communicated to the MyCite App. The app will give now the data to the doctor and the doctor will review it. 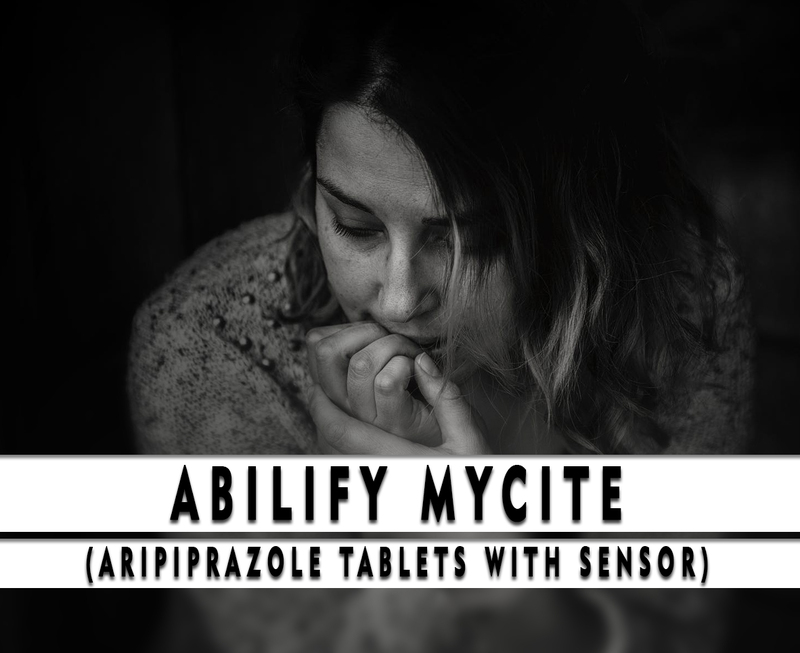 Why use Abilify MyCite (Aripiprazole Tablets with Sensor)? Abilify MyCite contains Aripiprazole. It belongs to the class of medicines called antipsychotics. This medication will not totally treat your condition. This will help you ease the symptoms. Abilify MyCite has already been approved by the Food and Drug Administration (FDA) in the year 2017. This is available here at its very affordable price. How to use Abilify MyCite (Aripiprazole Tablets with Sensor)? The recommended dosage of this medication is 10-15 milligrams once a day. Take this at the same time each day. You can take this medication with or without food. Your doctor may start giving you a low dose and increase it slowly after a few weeks. Do not stop taking Abilify MyCite without the instruction of your doctor. What are the side-effects of Abilify MyCite (Aripiprazole Tablets with Sensor)? Consult your doctor first before taking this if you are pregnant or a breastfeeding woman. Do not share this medication with others who have the same symptoms as yours. Keep this away from the heat and reach of children. Keep at a dry and clean place to avoid infection.